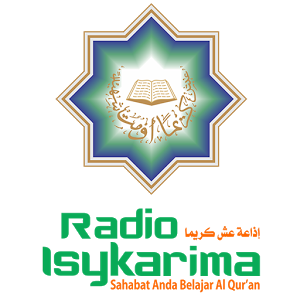 Radio Elshinta is a live broadcasting radio station from Jakarta, Indonesia. 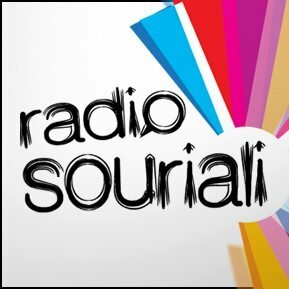 In accordance with the format of the show News and Talk, the radio broadcast of news and current information, as well as talk shows. 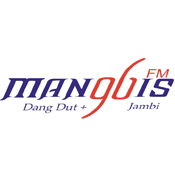 News broadcast includes news about current traffic conditions, in addition to the economic, political, social, cultural and what is needed by the community of listeners throughout the major cities in Indonesia. 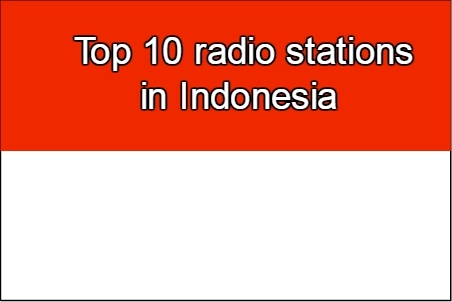 Radio Elshinta is one of the most famous online radio station on Indonesia. 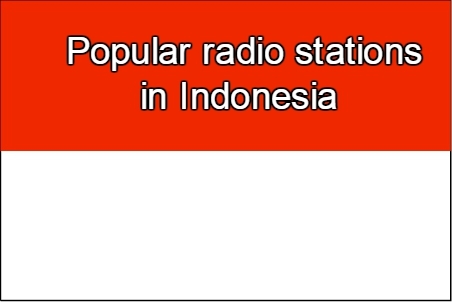 Radio Elshinta launched on 14 February 1968 with the name of the event Elshinta Radio FM 90.05 and then a new news format launched on 14 February 2000 with the name of the event Elshinta News and Talk Radio 90.00 FM broadcast 24 hours nonstop without distraction songs altogether. 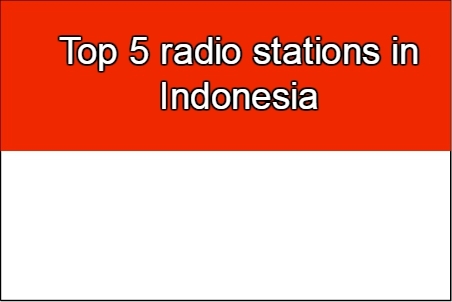 Rating Radio Elshinta is positioned after the 5 major radio stations with music formats Dangdut version ACNielsen throughout the year 2005 until the 2009 ‘s. In addition, Elshinta Radio also broadcasts BBC Indonesia directly from London , broadcast China Radio International (CRI), which directly from Beijing , MPRO, and some of the agenda of Radio Australia . Had also displayed some events from VOA, however, since June 2009 the event has ended. In January 2009 Elshinta issued a new magazine is a magazine with the slogan Elshinta The Bright Side Of Human’s Life and then on a 24 December 2010 Google Translation , magazine pages Elshinta appearance with thicker and clearer pictures with the slogan Opportunities and Business Inspiration. Chief Editor of Radio Elshinta today is Iwan Haryono. 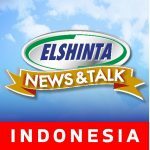 In the year 2011 , since Indosiar acquired by Elang Mahkota Teknologi , owner of SCTV and O Channel , Elshinta radio already is one of the group. 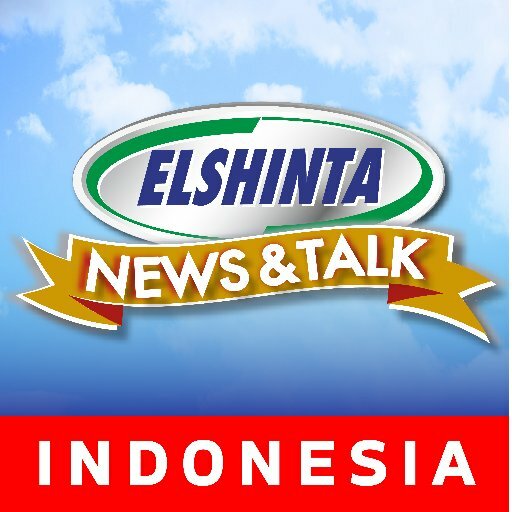 Then in 2013 , the station became a member of the group Elshinta Media separate from the Group Emtek.